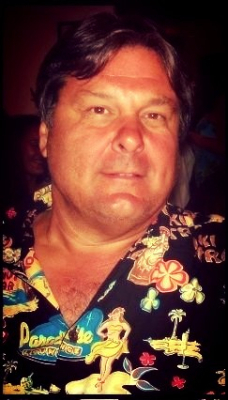 Owner, Giovanni, brings 30 years of inspired solutions for hydronic specialty designs. His designs are guided by cutting edge technological innovation blended with an artist’s eye and obsessive attention to detail. Over the many years his clients have included legendary giants ranging from film to high tech intellectual property innovators. 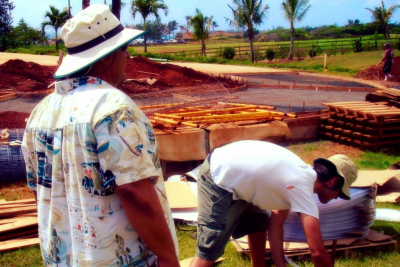 Giovanni brings an unparalleled commitment to excellence to each project, for instance, a challenging project in Hawaii. "One of my favorite project designs was the one in Kauai, Hawaii. The setting is absolutely spectacular—it’s on the beach which was the location of the film From Here To Eternity. Each project design is a custom creation and this was a particularly challenging project design due to the unique requests of the client for the InDekSolar© driveway, underground pool equipment room, salt water chlorination system and distance from driveway to the swimming pool." 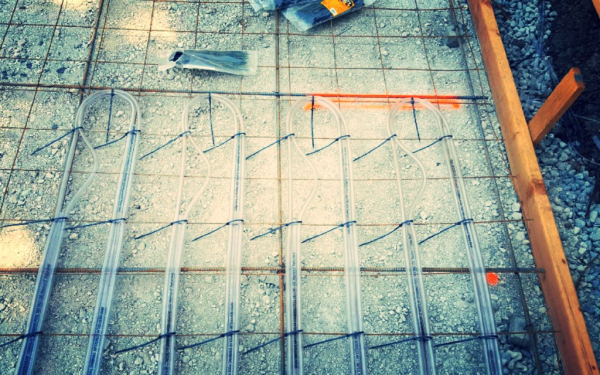 "The InDekSolar© heating system was tailored to their individual desires. Once completed the clients were thrilled, especially about the ability to now have an efficient, care-free and carbon-free heater, with relaxing warm water at their fingertips." Visit our Photo gallery page to see a sampling of the latest InDekSolar© designs.